This is how out of it I am. 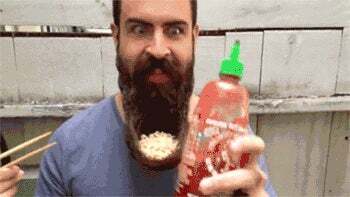 The first time I heard of sriracha sauce was from those Subway Catching Fire commercials. 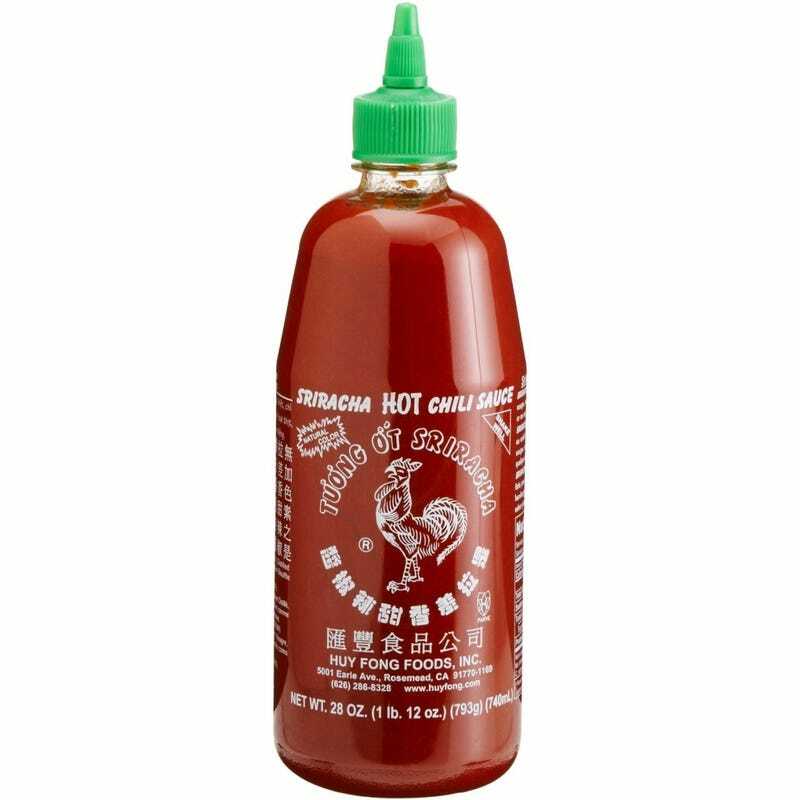 I learned it is often referred to as "hipster Tabasco" and is a staple condiment of many bohemian eateries. So I went ahead and bought some and the truth is it is pretty damn good. I don't know if I like it as much as the guy with the beard bowl but it certainly kicks your average cuisine up a notch.